​Tottenham Hotspur goalkeeper and captain Hugo Lloris has pleaded guilty to one count of drink driving after being stopped by police in London last month. Lloris appeared before magistrates at court in Westminster on Wednesday morning, where he admitted to being twice the legal drink-drive limit. 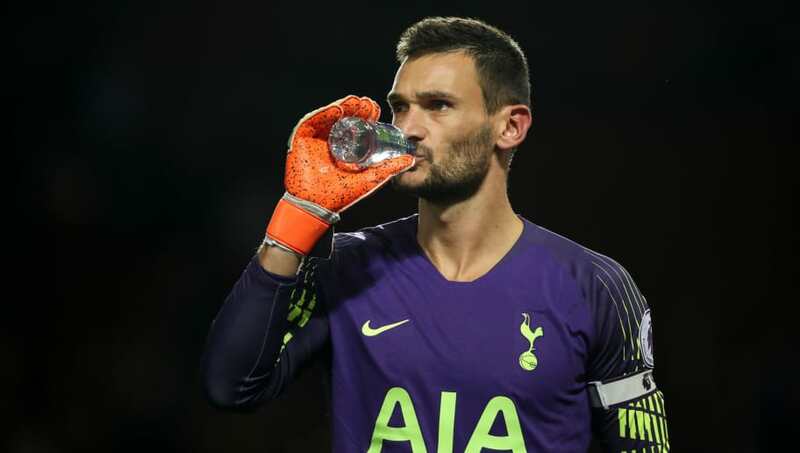 It was reported at the time that Lloris had failed a roadside breathalyser test after a routine stop at around 2am, just three days before Spurs were due to face Manchester United at Old Trafford. He then spent several hours in police custody before being released. A Metropolitan Police statement released at the time read: "A man has been charged following a routine patrol stop in Gloucester Place, W1. Hugo Lloris, 31, of East Finchley, was charged with drink driving on Friday, 24 August. He has been bailed to return to Westminster Magistrates' Court on Tuesday, 11 September." France's World Cup winning captain is believed to have been fined £50,000 and issued with a 20-month driving ban. It is said that he had initially called for a taxi that night, only to drive himself instead when it got cancelled. Lloris fined £50,000 and banned from driving for 20 months after admitting drink driving. He was twice the legal limit. Lloris kept a clean sheet as Spurs won 3-0 at Old Trafford shortly after the incident, although he was forced to miss the defeat at the hands of Watford in the next game as a result of injury. He was also ruled out of action for France during this month's international break, although he did accompany the rest of the squad to the homecoming game at Stade de France to parade the World Cup trophy. Tottenham's next Premier League game is this weekend against Liverpool at Wembley in a huge early test for both teams.